Located near the Tridge, Farmer's Market, and Pere Marquette Rail-Trail in downtown Midland. 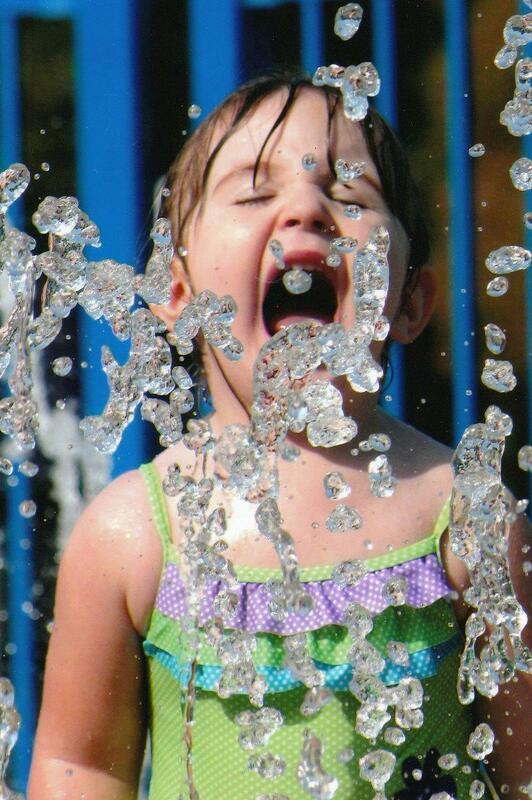 Wear your swimsuit and let the Gerstacker Spray Park spray, sprinkle, and splash your summertime blues away. 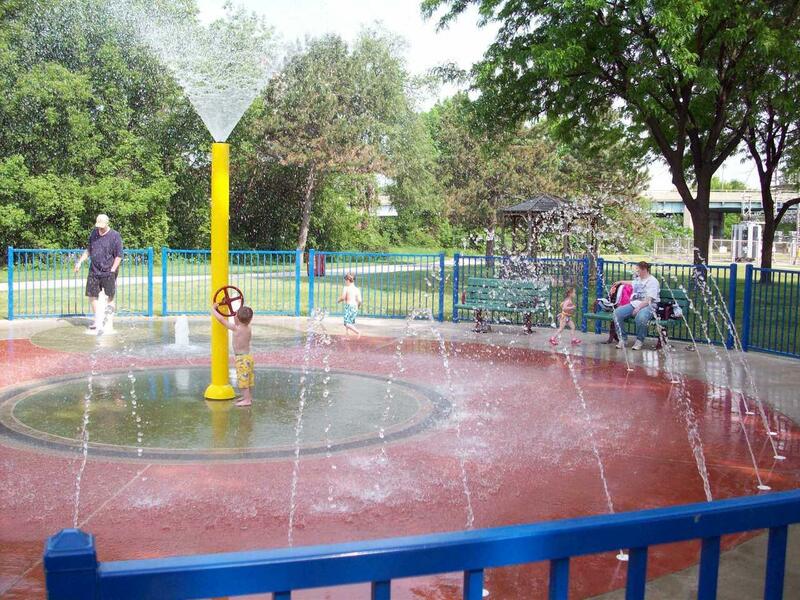 This park features a number of waterspouts for children to have fun and cool off. 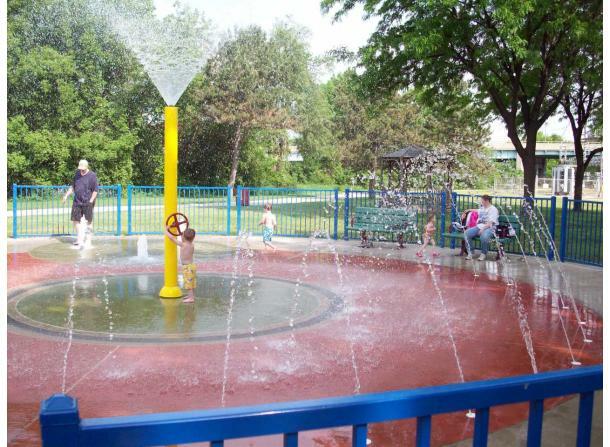 The facility opened in 2002 and has quickly become popular with children of all ages. Water shoes are recommended as surfaces may be slippery. 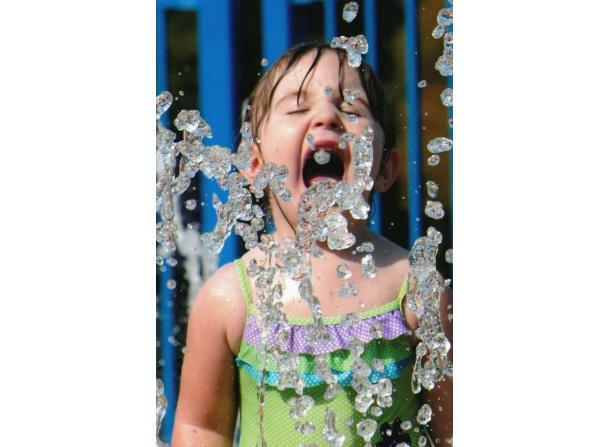 Water features are motion activated and operate dawn until dusk from June 1 to October 1.